Eman is a textile engineer and printed textile fashion designer. She lives in Egypt with her husband and her children. My goal in writing is to enrich others with useful information through my experience. I hope this will be achieved through my writings. I have many hobbies such as reading. I love reading history, geography, customs and cultures of the people as well as religion and technology books. I like to read novels, especially to senior thinkers and writers. I like to read heritage books especially Egyptian heritage because I consider it so interesting and useful. Also, reading about different civilization, love knowledge and reading about the different leaders and personalities in the world. Also, I like to discuss others and benefit from their knowledge and experience as I like them to benefit from my knowledge and experience. 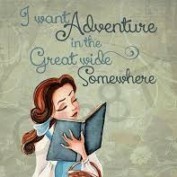 I like reading about philosophy, meditation, books of cooking, food, healthy and interest in home and children books. 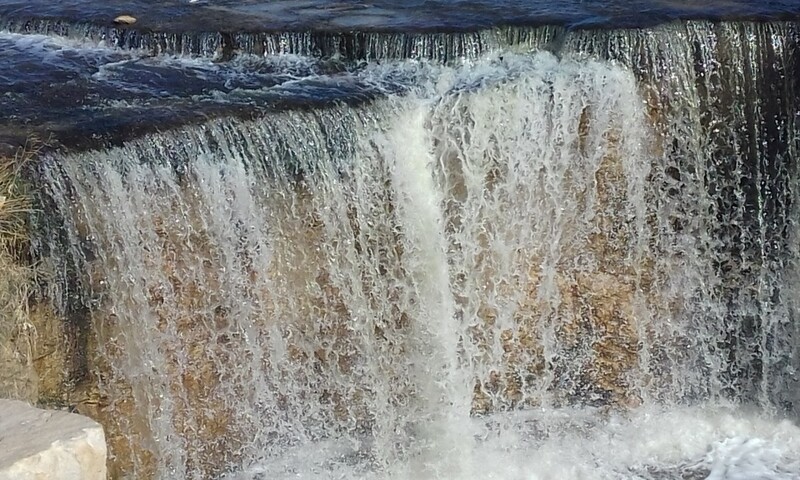 Eman enjoys nature as well as love traveling. My other hobby, which is apart of my job is drawing with natural colors such as oil, water, wood, wax colors because I find these natural colors more expressive and beautiful. Silk is one of the finest and most strength natural fiber. In this article, you will know the history of natural silk, the life cycle of the silkworm, silk types, the chemical structure of silk fiber, physical and chemical properties, and how to maintain silk fabrics. Wadi El Rayan is one of the largest reserves in Egypt. In this article, you will know the most important tourist attractions of the protected area, ticket prices, and some precautions when visiting the protected area. 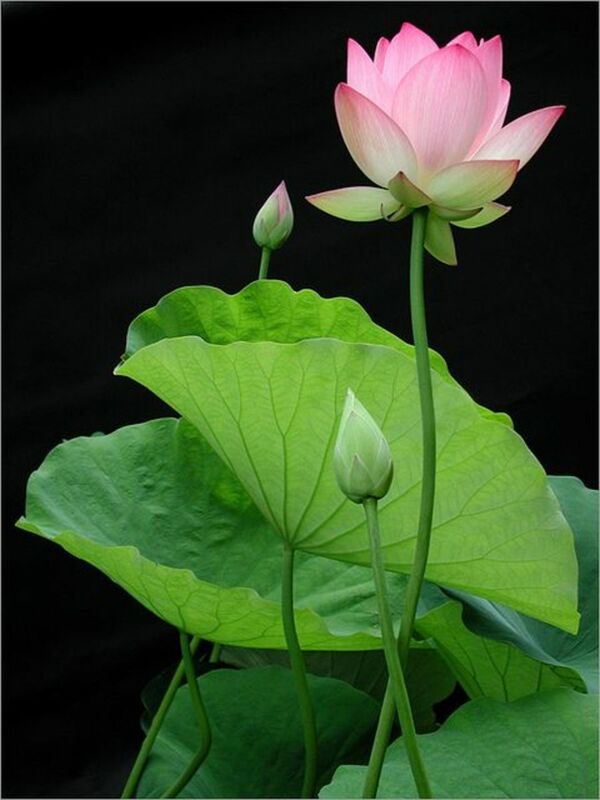 The beautiful lotus plant has been used since ancient times as healthy herbs and for some therapeutic purposes. In this article, you will know history, description, the nutritional, and therapeutic potential for all parts of the lotus plant including flower, seeds, leaves, and root. Synthetic fiber is manufactured from many chemicals that have a harmful effect on humans and the environment. 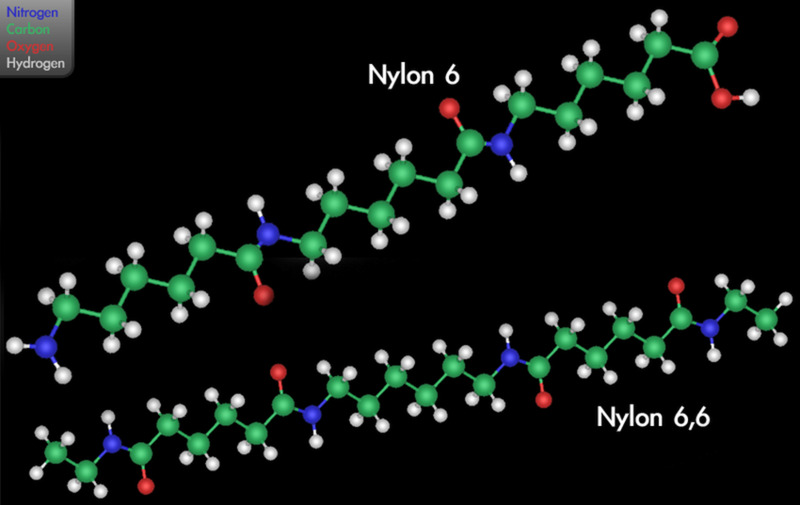 This article introduces information about synthetic fibers. The information contains the history of synthetic fibers, manufacturing process, uses, and risks to humans and the environment. 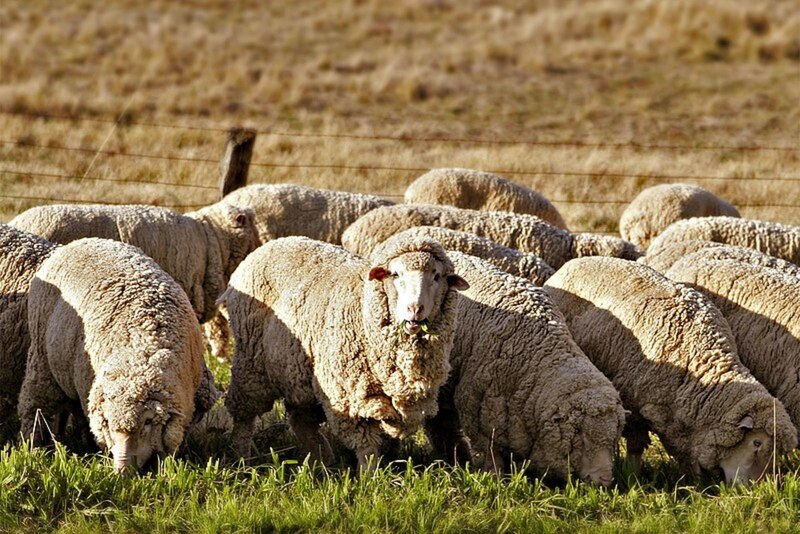 Wool is the natural fibers forming the coat of some animals. Sheep wool, cashmere, mohair, qiviut, angora, alpaca wool, llama wool, and camel wool are the most popular types of wool. In this article, you will know the properties of each type. Natural wool textiles are the best fabrics used during the winter to provide warmth. 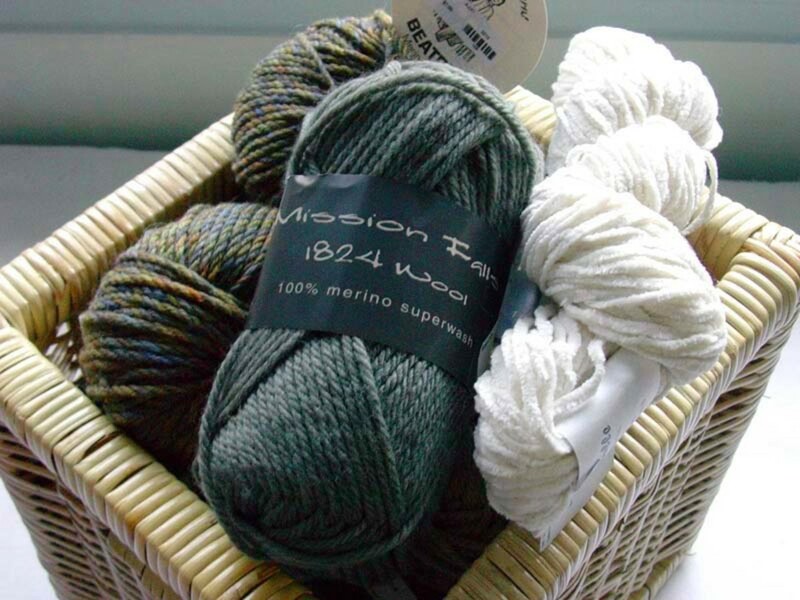 In this article you will know the history of wool, characteristics of wool fibers, woolen microstructure, sheep wool types, wool manufacturing process, uses, and the good washing of wool fabrics. 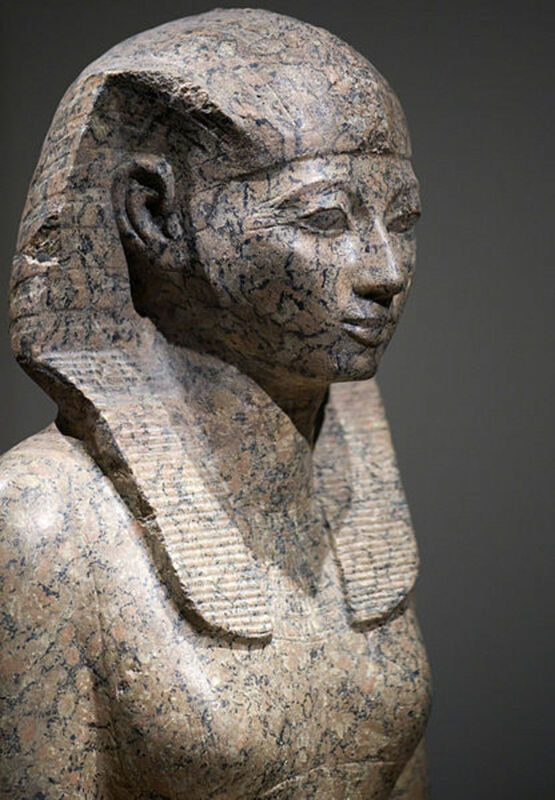 Hatshepsut was one of the most powerful queens of ancient Egypt. In this article, you will know the birth of Queen Hatshepsut, family, marriage, ascension to power, main achievements, the difference between Hatshepsut and other female rulers of ancient Egypt, death, burial, and mummy. 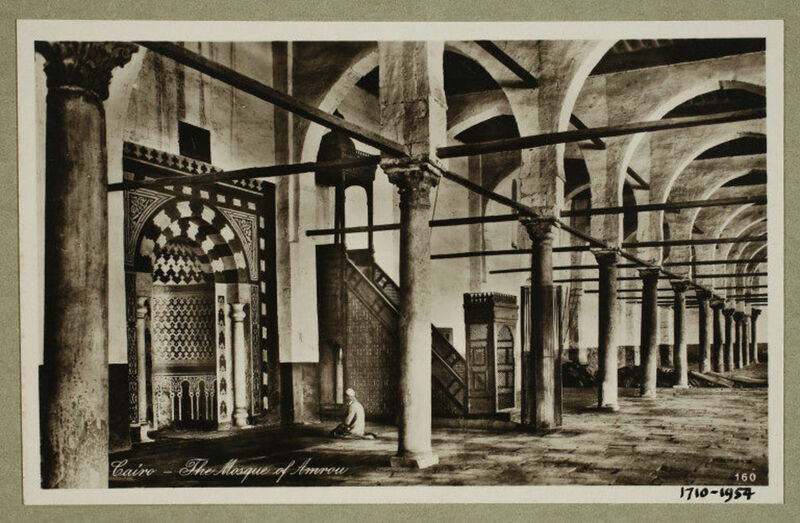 Amr Ibn Al-Aas mosque is the oldest mosque in Egypt and Africa, in this article you will know the location and first structure of Amr's mosque, the basic expansions, reforms of the mosque through centuries, and the present layout of the mosque. 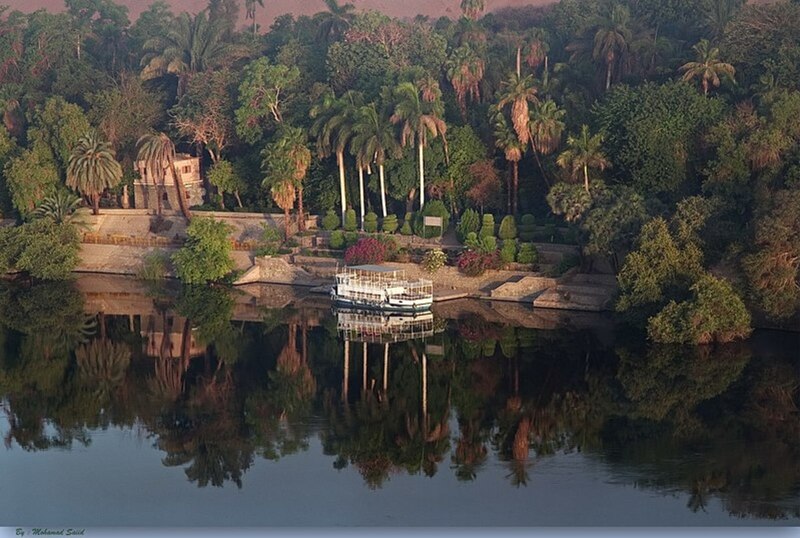 El Nabatat Island (The Botanical Island) is one of the most important islands of the Nile River. In this article, you will know the location of Plant Island, its history, the most important plants on the island, and tourism. 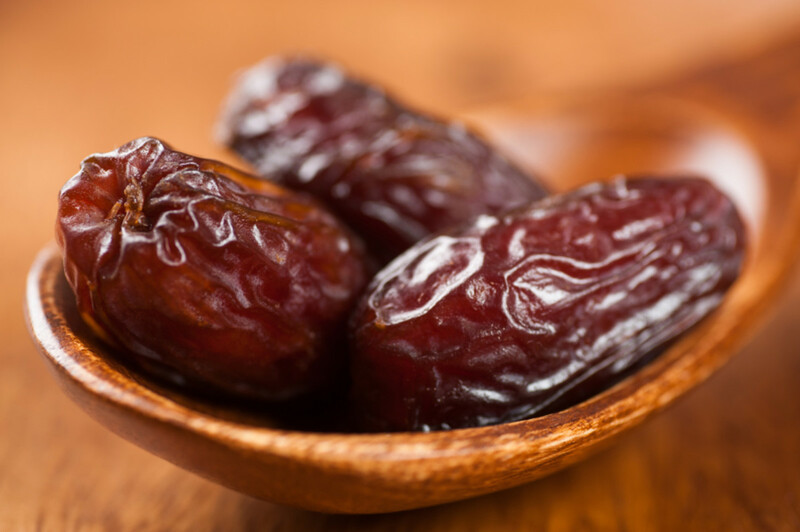 Date Palm, the cultivation of date palm, Its growth stages and the benefits of dates. 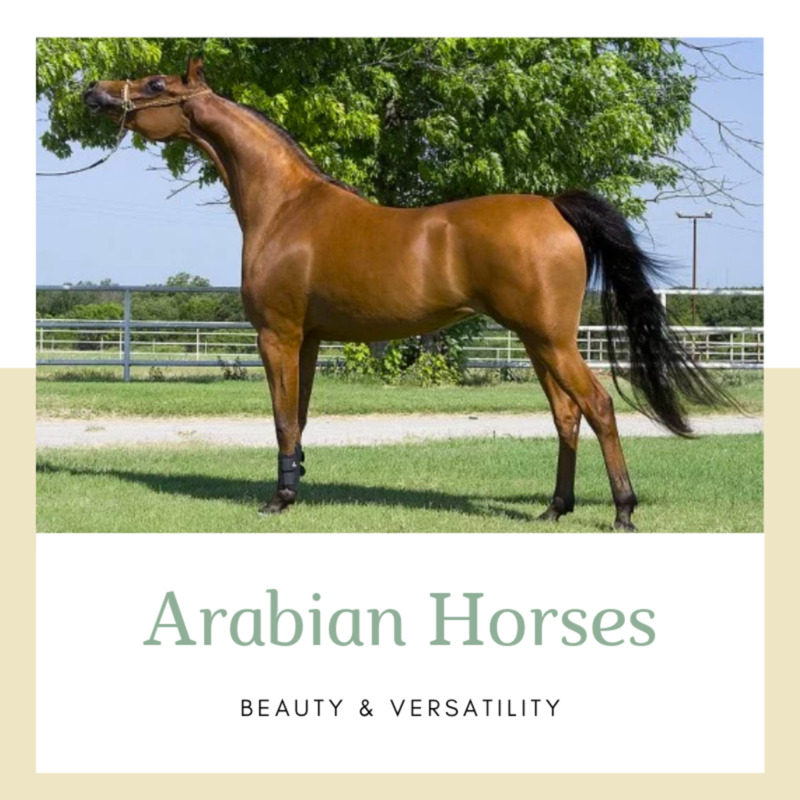 The Arabian horse has unique qualities and a long history. In this article, I will present the characteristics of of the breed, their history, competitions, and precautions to be observed when buying or importing them. 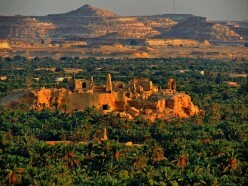 Siwa is a beautiful oasis transformed from just an oasis in the desert into a global tourist nature reserve. In this article, you will know the location of Siwa, a brief history of the oasis, the most attractive tourist places, and the main transports of Siwa. 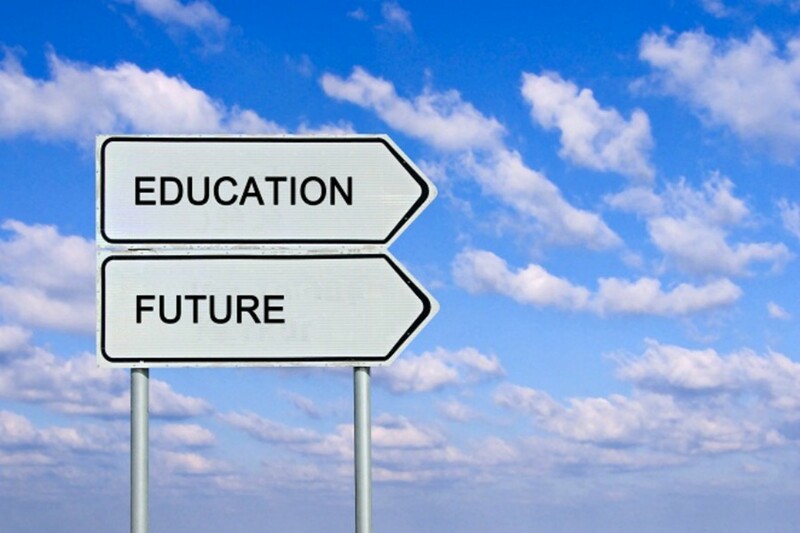 Learning, teaching, and assessment are three important activities in education that is why I try to demonstrate their importance and focus on explaining each one of them. Moreover, I present the theories of them and link them with practice. 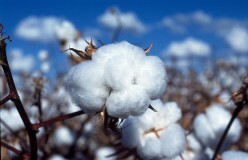 Cotton, types of cotton, a brief history of cotton, cultivation of cotton, organic cotton, advantages, and disadvantages of cotton fabrics. How to keep cotton textiles during washing and storage. 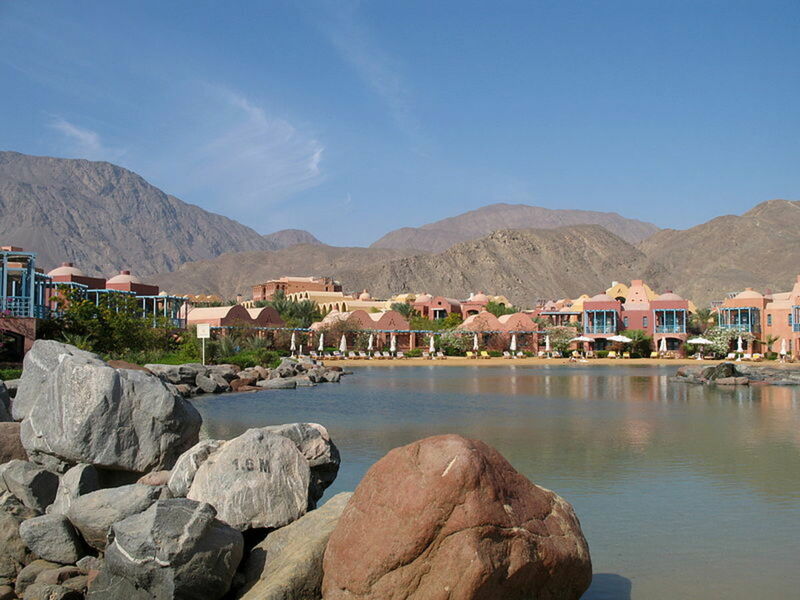 Taba is a beautiful Egyptian city that combines wonderful nature and history. In this article, you will know the location of Taba, strategic history of Taba, the most attractive landmarks and natural tourist places, and the transport of Taba. The located of Ras Mohammad (the head land of Mohammad) natural park, importance, the most attractive diving places. The location of White Desert of Egypt, importance and tourism. 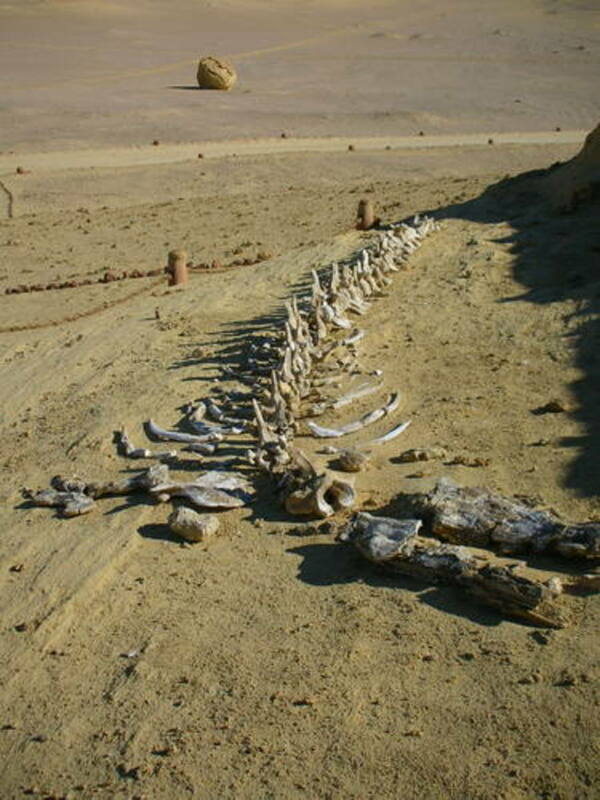 This article introduces informative knowledge regarding Wadi Al Hitan (Whale Valley). This information contains its location, discovery, importance and geological history.